Epsilon Fallout: What Happened to Not Sharing My Information? The notifications are still trickling in from companies impacted by the data breach at Epsilon. I have received two. My wife has received four. I have heard some people have received notifications from as many as six different companies letting them know their personal data might have been exposed in the Epsilon breach. The inevitable question is: why did Epsilon have your data in the first place? I never gave my email address, or any other information to Epsilon. I never even heard of Epsilon before last week. As far as I am concerned, I have no relationship with Epsilon, and Epsilon has no business storing my email address to begin with. 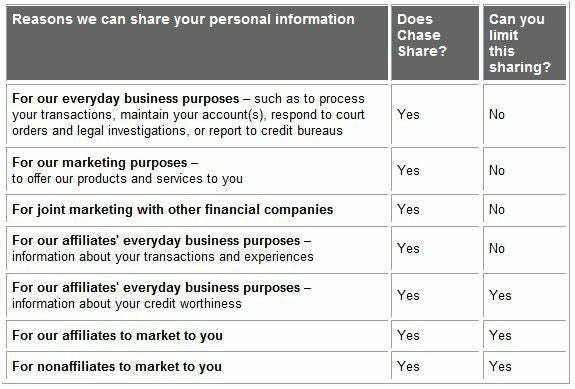 Perhaps I should take solace in the statement from Chase that, "The security of your information is a critical priority to us and we strive to handle it carefully at all times." Or, perhaps I should reject that statement as ludicrous since it came as a part of an email notifying me that because Chase didn't treat the security of my information as a critical priority, and did not handle that information carefully it is now compromised. I am picking on Chase, but I am sure the same holds true for the other companies that do business with Epsilon. I don't really need Chase to send me marketing emails. So, I don't have much sympathy for Chase, or respect for its claims to value the security of my personal information, when the stark reality indicates a much more cavalier attitude.